Box of 20 cards. 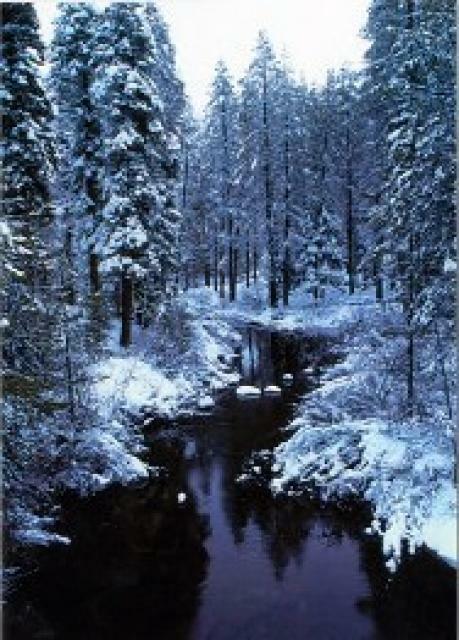 Water is the focus of these Season’s Greeting cards, which feature beautiful photos. 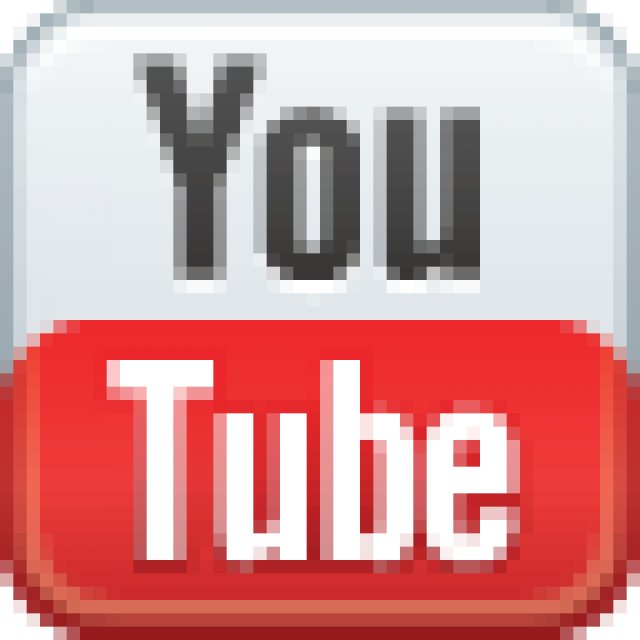 Scenes include Yosemite, the Colorado River, and winter streams. Inside, each card includes a quotation about the value of water such as “If there is magic on this planet, it is contained in water,” Loren Eisley, and “The noblest of the elements is water,” by the Greek poet, Pindar. 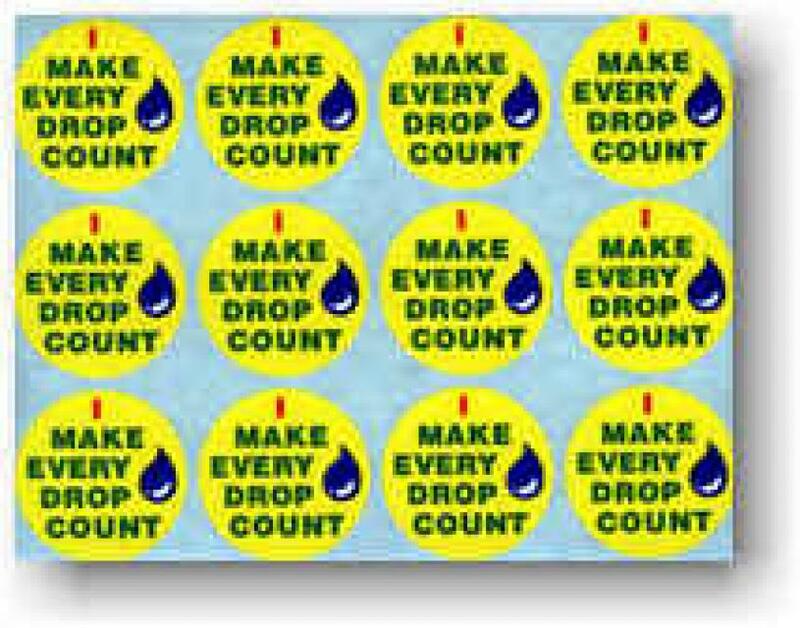 An eye-catching sticker with the simple message, “I make every drop count,” 12 to a sheet.